Gels are used for defining curls, holding them in place or smoothing down the hair. 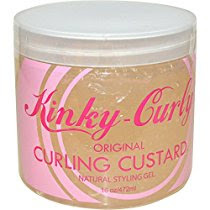 Commonly used for the wash and go, buns, updos and sometimes a twist out. You will use gel anytime you want more hold. What you apply to the hair strands, will eventually seep into the hair follicles. Any product which sits on the hair, should be filled with good ingredients. When a gel is filled with a lot of alcohols, proteins, dyes and harsh ingredients. They cause your hair strands to dry out quick, and break. They clog your hair follicles and retard your hair growth. They also lead to major scalp irritations. 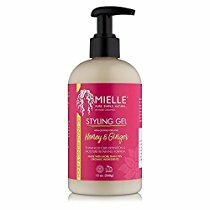 There are many gels which work awesome on coily hair. But the popular ones are filled with lots of bad dyes and ingredients. A botanical gel is not harsh like regular gels. They are filled with plant extracts which give the hair hold, without making it crunchy and drying it out. Always expect to pay more for a botanical gel. Consider it the same as buying fresh vegetables versus fast food. 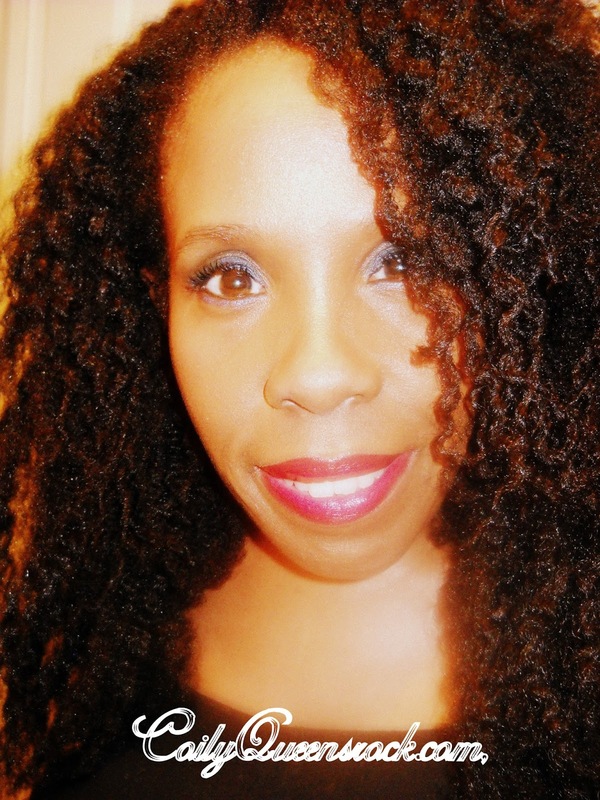 The most popular gel used by naturals is the eco styler gel. It is cheap and it works for most. However compare the ingredients on your jar of eco styler gel to the ingredients I have listed below for a few botanical gels. THE PROOF IS ON THE JAR. Here are my top pics for botanical gels and custards. Ingredients: Water, horsetail, chamomile, nettle and marshmellow, organic aloe vera juice, agave nectar extract, pectin, citric acid, vitamin E, potassium sorbate, natural fragrance. Hold lasts up to 3 days. Ingredients: Aloe Vera, marshmellow root, chamomile, nettle and horsetail extract, agave nectar extract, Vitamin E, citric acid, Potassium Sorbate, natural fragrance. Ingredients: Water, Olive oil, grape seed oil, Carbomer, Hydrolyzed wheat protein, egetable glycerin, Gluconolacton and Sodium Benzoate, Xantham gum, Fragrance. Does not leave hair crunchy. Compare the above ingredients with that of cheaper gels such as eco styler gel.